Congratulations! You are getting traffic to your site, and your potential for new business is greatly improving. But wait: your visitors are not converting through your contact, signup, or quote forms. Why? There are many factors that could be causing this to happen, but one thing to check before making big changes to your site is this: are you asking the right questions? If you’re not, this could be why your conversion rate is suffering. 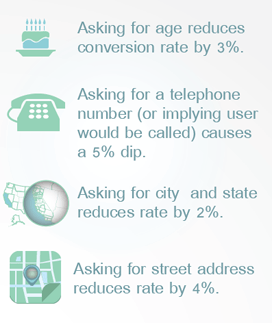 Let’s look at some ways you can improve your conversion rate. First things first: let’s begin by analyzing the language used on your site. Are you engaging your customers and allowing them to create an emotional connection to your products or services? 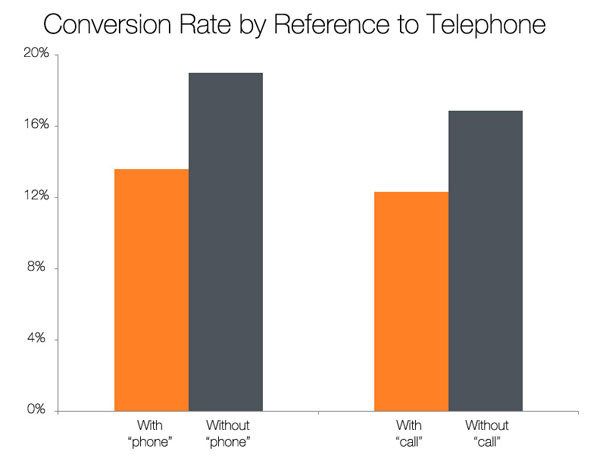 Based on a study done by Unbounce and ContentVerve, simply changing a call to action on their site to feature first person pronouns caused an increase in clicks. In this study there was one button that read “start your free 30 day trial,” and another that read “start my free 30 day trial”. 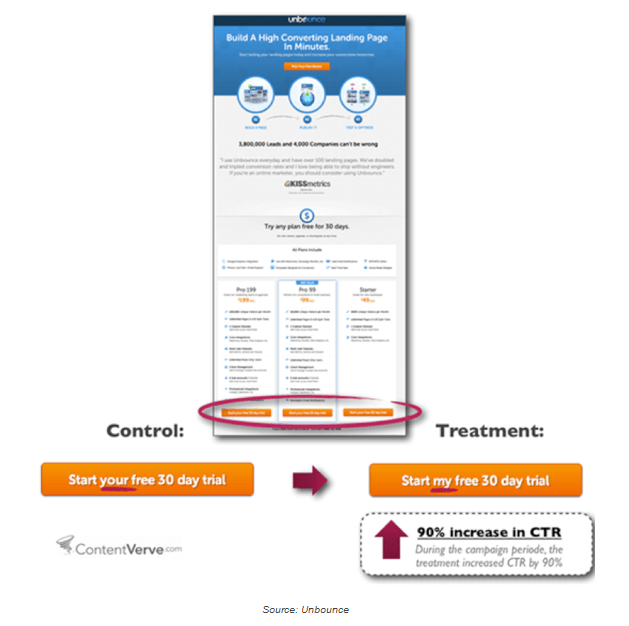 The version reading “start my free 30 day trial” had a 90% increase in clickthrough rate. Using these first person pronouns allows the visitor to connect emotionally and psychologically with the product or service and allows them to see the personal benefit of clicking. Of course, like all conversion optimization items this may not cause the same results for all sites. However, ask yourself this: could I better connect with my visitors by using first person pronouns? 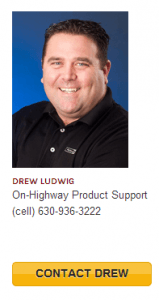 Provide visible contact information. This could be a phone number, a live chat option, or an email address. Even adding an image of a person can be beneficial. These items all show that your business is “real,” and that visitors will get answers to their questions/inquiries. Who really wants to ask a question to a robot, anyway? Include a “trust” seal from the Better Business Bureau or a web security firm. This will lead to more conversions, since visitors will feel more comfortable sharing their personal information. Add testimonials from customers who used your products or services and are satisfied. Help customers realize that your products or services are GREAT and that they will be happy with them if they try them, too. Now let’s focus on the actual contact form and the questions that are asked. Take a minute to think of this from the visitor’s perspective. Let’s say I am a visitor and have taken the time to view your website. I think that you could be the one to provide this product and/or service to me. But upon viewing your contact form, you ask me for my personal information, from my phone number and email address to my specific location. I don’t even know you! Why would I provide this information to a stranger? Do I REALLY need all of the information I am asking for? Or can I get it later in the sales process when the client actually gets to know our business? Studies have proven that eliminating just one field on a contact form can lead to a 50% increase in conversions! Is the information I’m asking for overly sensitive? If so, can you also ask for this information later in the sales funnel when you have established a sense of trust? Also, ask if you are including labels to indicate which fields are optional or not required. You need to keep visitors on the page long enough to fill out your form. You can ask more in-depth questions later. Am I being clear about what I want from a field? If visitors are confused by a field, they are not going to fill it out. Does my visitor know what I’m doing with this information? Are you being sure to articulate what will be done with the visitors’ information when they fill out the form? Are you reassuring them that it will not be used on a mailing list or for spam? If visitors know why you need their information, they are much more willing to give it to you… especially if they know that you will not abuse the privilege. Is my form versatile? Can someone who is contacting you about your services, someone wanting to suggest a new product or idea, or someone who wants to offer praise or a complaint all use one form? Or do you need multiple forms? Visitors will be much more likely to fill out a contact form if their information seems to fit. Let visitors know that you want their information and feedback, and that they’re in the right place to do it. 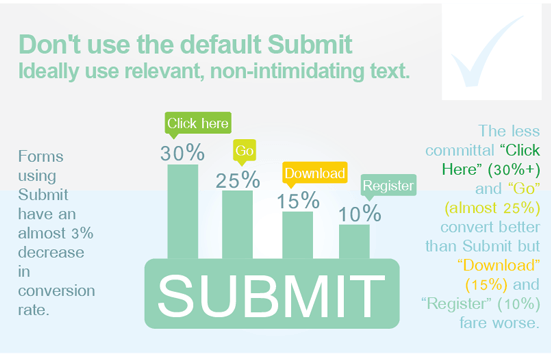 Are you using the word “submit” on your contact forms? If you are, stop! This can decrease your form’s conversion rate. Instead of the default “submit” option, use something like “send email” or “click here” on your call to action button. The Dreaded Question: What Is Your Phone Number? The sad reality is that people do not like to give out their phone numbers. This is mostly because they don’t want salespeople interrogating them, or because they fear that their information will end up on a list somewhere. People usually won’t give someone they don’t know, or trust, their phone numbers. How Do I Know What Will Work For My Site? Just remember this: the most important way to find out if the changes that you are making are increasing your conversion rate is to do A/B testing. The changes discussed in this post will not always create the same results for all sites, so it is important to test different methods. Also, don’t be afraid to create surveys in order to collect customer feedback on your site. However, if you are doing this, be sure to ask open ended questions. This can help you receive tons of helpful feedback! You can increase your conversion rate if you ask the right questions to yourself when evaluating your contact forms, and also by asking your customers the right questions. The most important thing is to make your customers feel comfortable answering your questions, and not trying to collect too much from them when they are not yet ready to give the information. Now get out there and test some of these items for your own contact form!